Alongside the news that we will be getting a new 3DS lazily called the New 3DS, Nintendo also officially announced a new character to the upcoming Smash Bros. line up. He’s a certain blonde haired fellow who inherits a mystic blade. 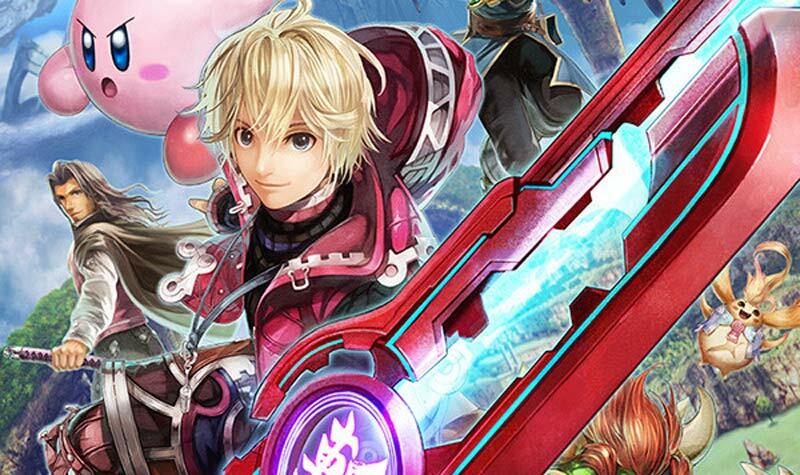 That’s right, Shulk from Xenoblade: Chronicles will be a playable character! The official Smash Bros. site has been updated as well with more images. It’s looking like the Monado will allow Shulk to go into different stances for his attacks, though the whether or not the mechanics behind all that is something the player controls or not is undetermined. It’s funny that a game Nintendo didn’t even have plans on bringing to the states now has a character in one of their flagship titles, but here we are. Rejoice!